MADE SAFE Founder and Executive Director, Amy Ziff, in a TEDx Talk discusses the unprecedented toxic exposure that we face in our world where diseases linked to toxic chemicals like cancer, auto-immune disorders, early-onset puberty, infertility, Alzheimer’s, ADHD, diabetes, and obesity are on the rise. By keeping an extensive database of all potentially harmful ingredients, as well as extensive notes on how they interact and react at various stages in the manufacturing process, MADE SAFE investigates production practices and finished products. 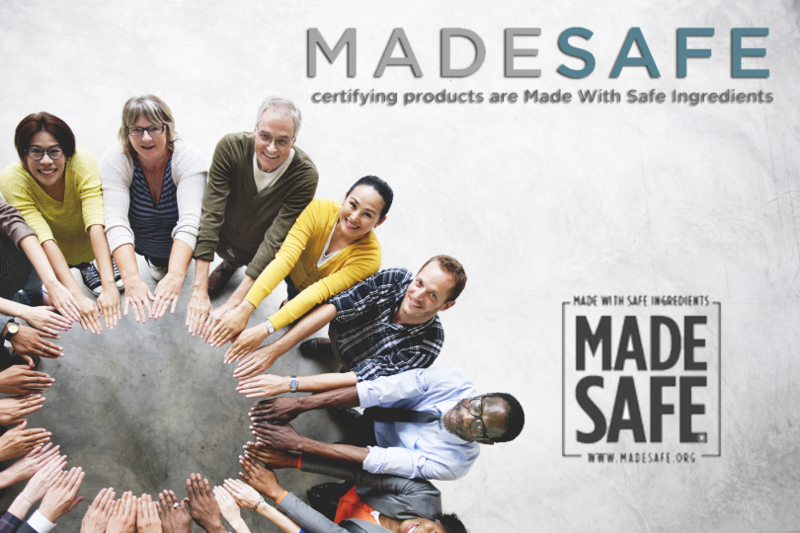 For the consumer, MADE SAFE is an easy-to-spot certification on approved brands and products. They also host a convenient online-directory. Searchable by brand or product, the directory is a convenient starting point for finding those items you can’t remember living without. There are a few certifications that have long been in our sustainable-arsenals: cruelty-free for animals, fair trade for workers, and organic for crops. MADE SAFE then, is like non-toxic for people. By focusing on the toxicity of ingredients across a brand, they help to ensure the protection of the consumer. And by examining production methods, they also protect the employees who make the product. 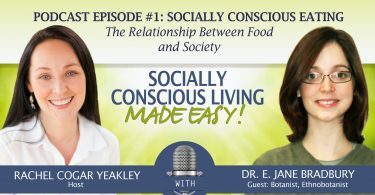 There is a lot of information about individual ingredients and materials available to the casual consumer with an internet connection. But, MADE SAFE is the first entity that is collating the data, adding further research, and presenting it back in an easy-to-use format. Like most non-profit businesses in the world, MADE SAFE takes donations. If you are money rich and time poor, this is a great way to contribute to a worthy cause. However, MADE SAFE does not end their interaction with the public there, and this is where it gets interesting. You can host an event. Don’t get scared, keep reading. When I first came across this fact, I groaned at another company using the let’s-all-get-together-and-drink-wine-and-buy-stuff marketing campaigns. But, this is not that! It is so much cooler! Just contact the organization to set up a Lunch & Learn with a guest MADE SAFE speaker. I mean, how neat is that? With their one year anniversary passed just this March, the progress they’ve made is impressive. The comprehensive directory of toxic chemicals that the organization has already compiled is no simple feat. And the amount of companies already certified is a measurable step beyond. I’m quite excited to see how far the nonprofit pushes the agenda! So if you have a preferred brand you’re wondering about, do your consumer duty and reach out to that brand about MADE SAFE. Implore them to become certified and push them to do better. Just like with BCorps and Give Back Box, it is up to you to help the brands you love be the absolute best they can be.